When it comes to client relationships, there are three dimensions of the relationship to be aware of. Your organization will see the best transformation when you are focused on finding a better way to meet your client’s needs. This is the traditional client relationship and it’s why most businesses are always starting their relationships over. In this type of interaction, the focus is only about what you are getting out of the relationship and the minute your needs aren’t met, you’re gone. Getting new clients and creating new relationships costs an organization more money than striving to take care of the ones they have. 2. It’s all about equality. While this interaction creates more of a successful business-customer relationship than the relationship above, it still lacks the depth and quality of long-term. The feeling here is, “If I meet your needs, you’ll help me meet my needs,” but if one party becomes unreasonable, the relationship dies. Whenever you want someone, internal or external, to do something, you need to meet their needs – it’s not effective to expect something because you demand it. 3. Your needs are my needs. A relationship where you are committed to meeting the other person’s needs no matter what. A business that creates this depth of a relationship with their clients will have the ultimate competitive advantage. Going above and beyond for your clients often requires questioning conventional wisdom about their wants and needs. How can you anticipate your clients’ needs to consistently satisfy them? When you are striving to surpass your clients’ expectations, it’s important to ensure you fit the third relationship dimension. 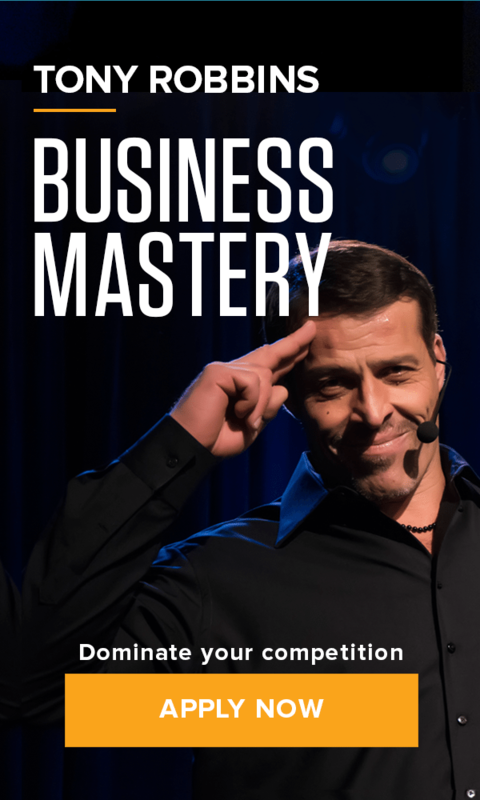 At Business Mastery, learn the strategies to create raving fans by finding ways to meet their needs.